Hopewell Township, PA Home for sale with no bank needed seller financing. No Bank Needed! Owner will Finance! Why Rent when you can Own?! 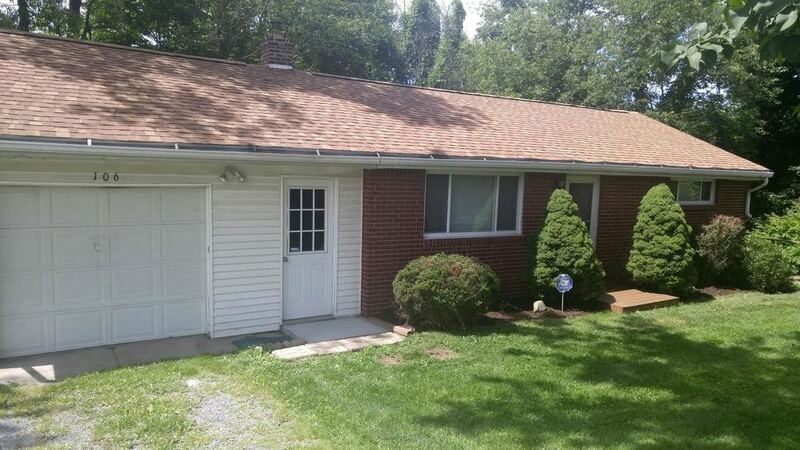 Charming 2 bedroom, 1.5 bath home in Hopewell Township. 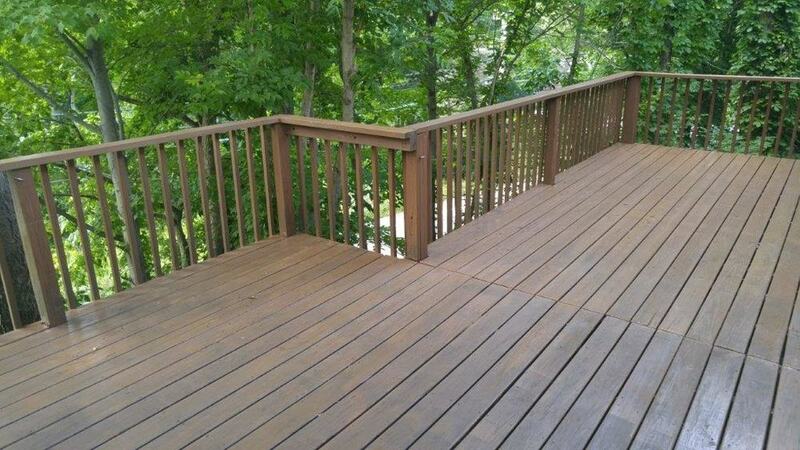 This home has many upgrades including dark laminate flooring and freshly painted throughout. Two large bedrooms and a bonus room in the basement that could be used as a game room, home office, or a possible third bedroom. Good sized basement provides lots of room for storage. Quaint eat-in kitchen that leads to the breezeway and onto the deck, perfect for grilling out and dining al fresco. One car attached garage comes with built-in storage and work space. Very beautiful front yard and as an added bonus, this home comes with a shed! This is the perfect starter home for newlyweds or young professionals. Or, if you're looking to downsize, this home is ideal, as it features one-level living! Convenient location off Brodhead Road with easy access to I-376 and Route 51. Very quiet and peaceful setting. Also available for rent or rent-to-own. To receive notifications of new properties as they become available, please click here.